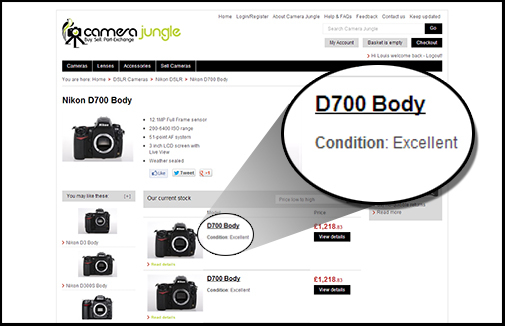 Click each condition for more details and sample pictures. 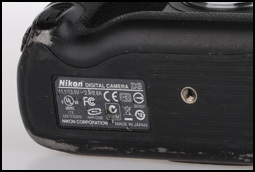 Click the thumbnails for more detailed images. 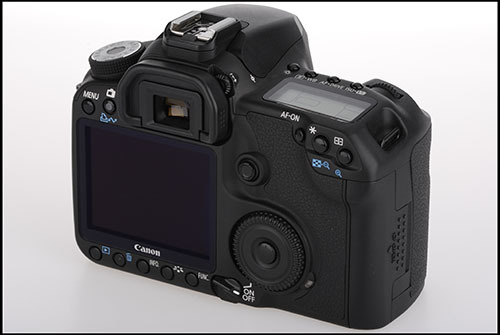 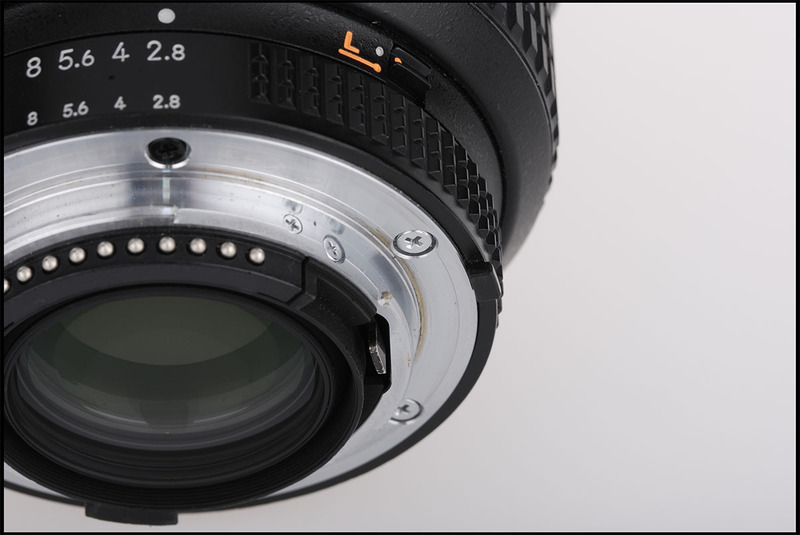 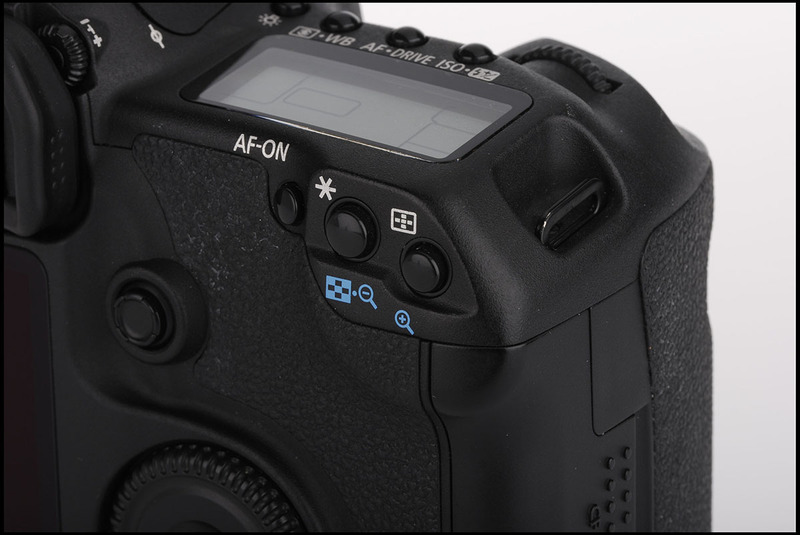 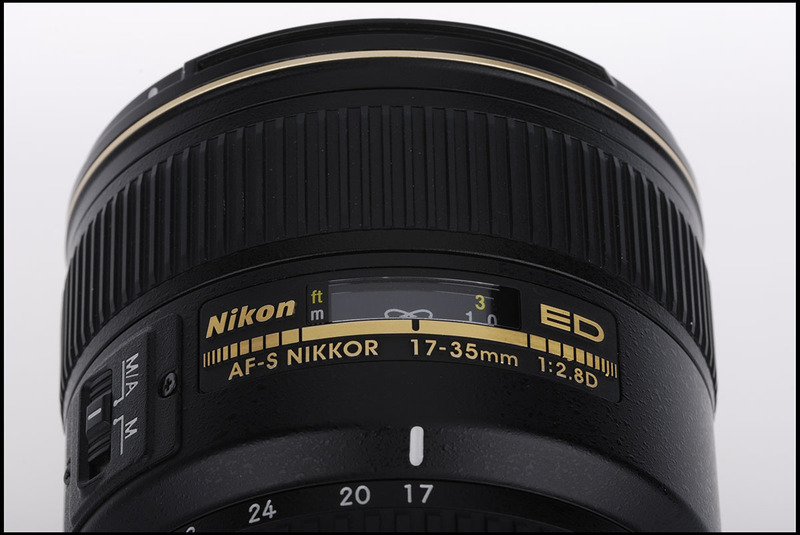 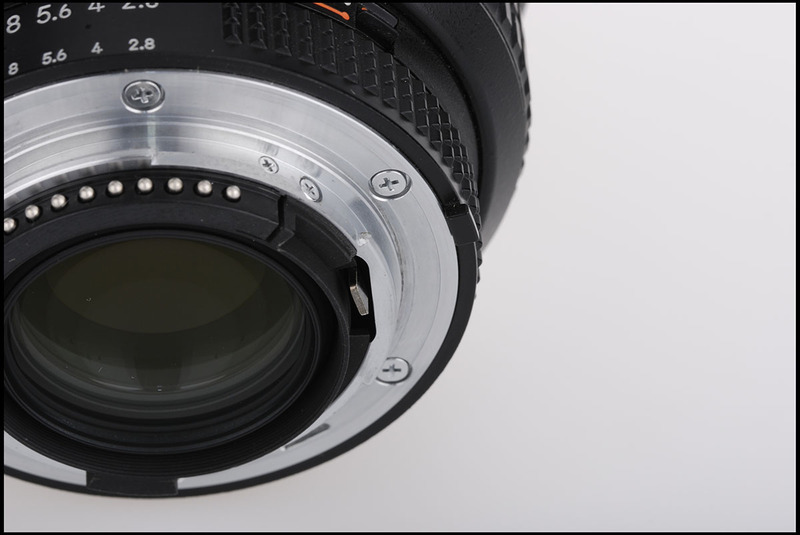 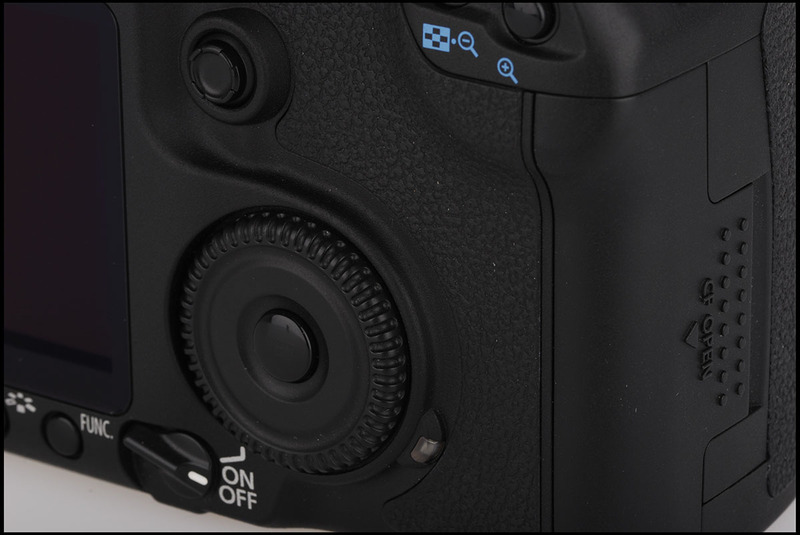 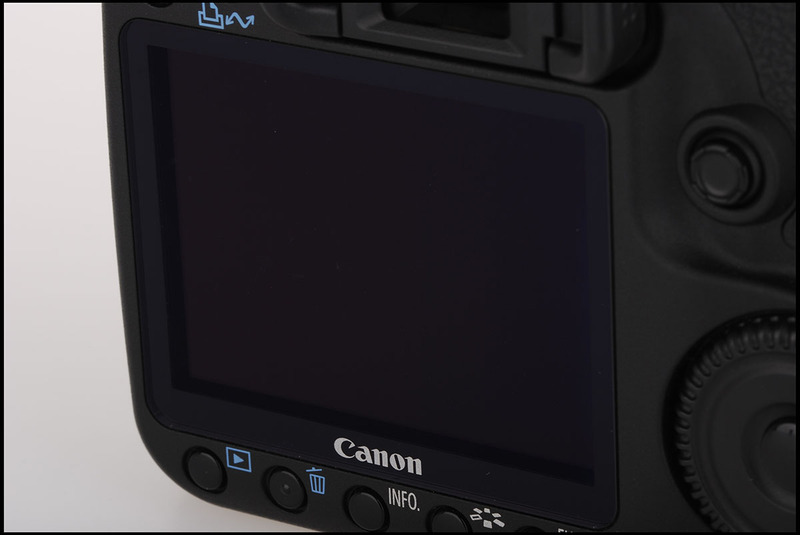 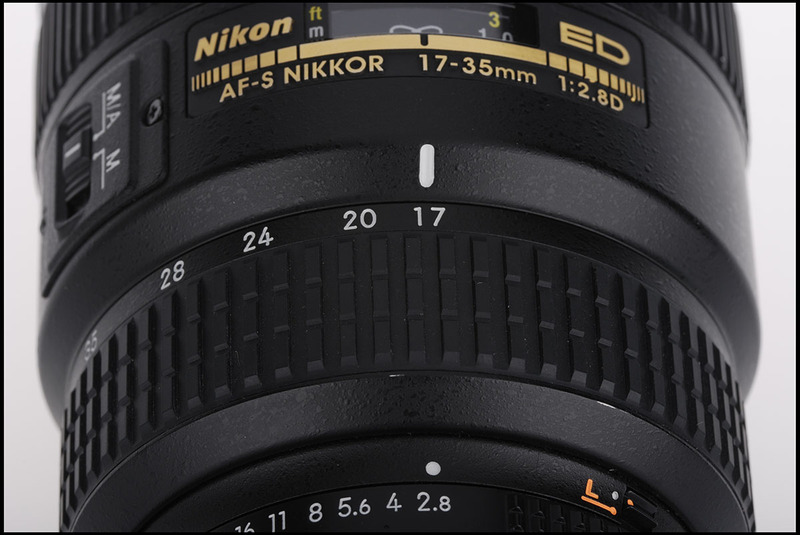 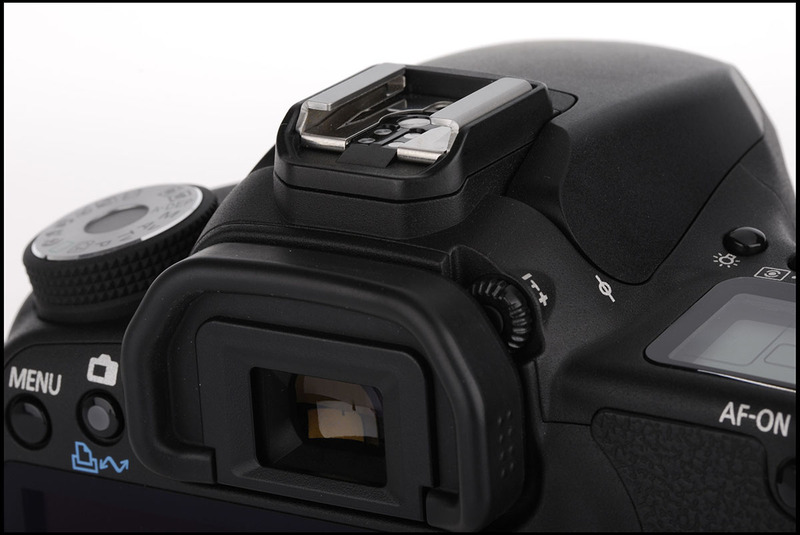 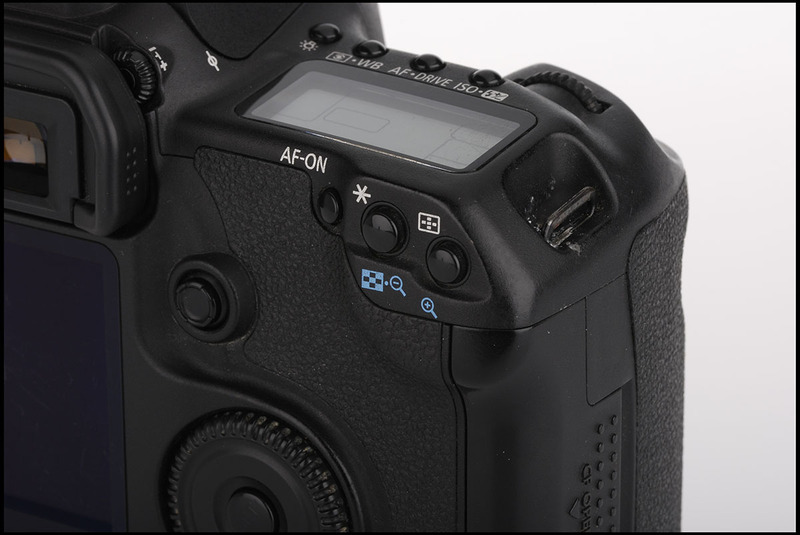 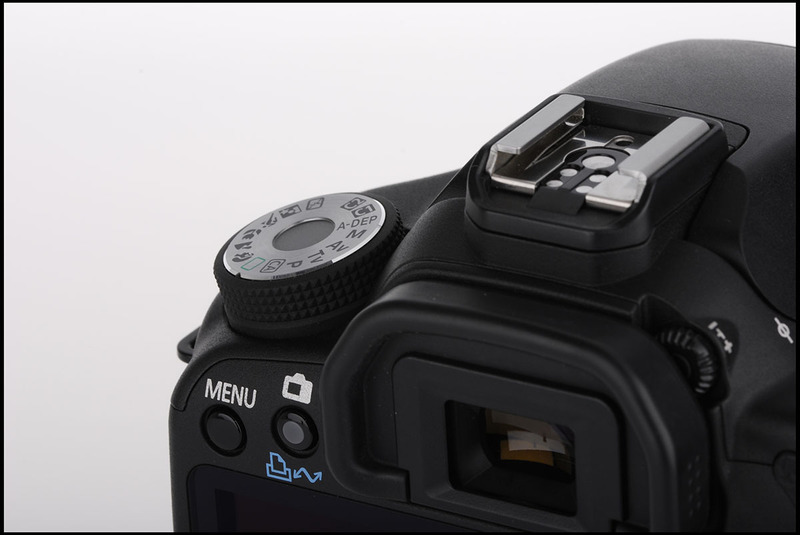 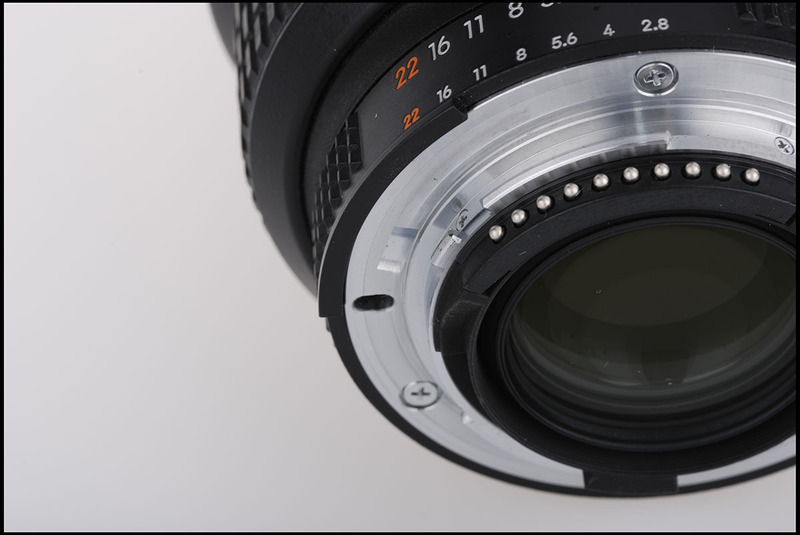 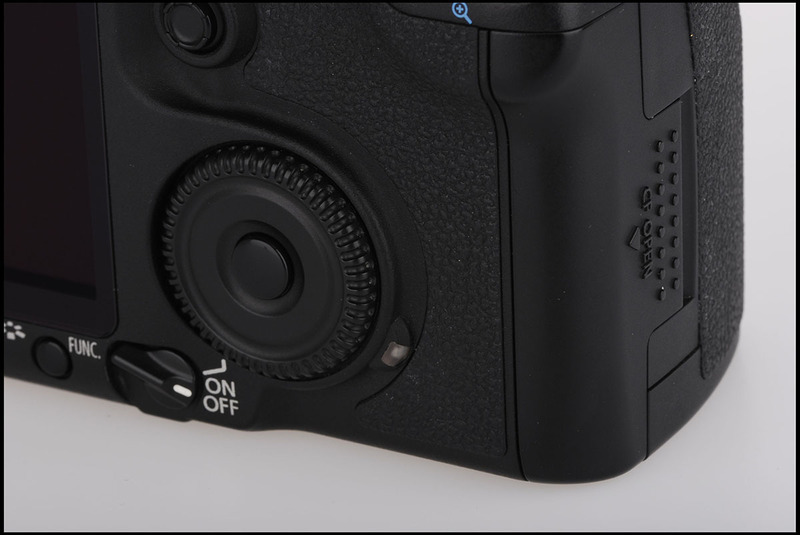 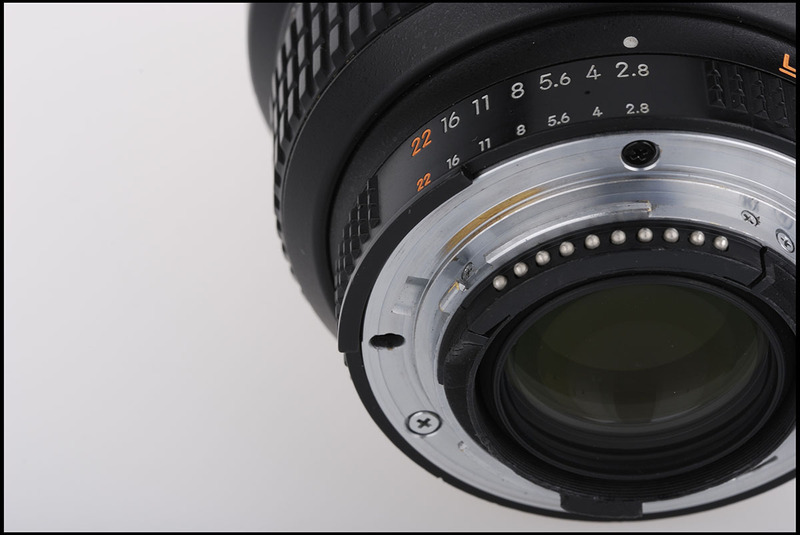 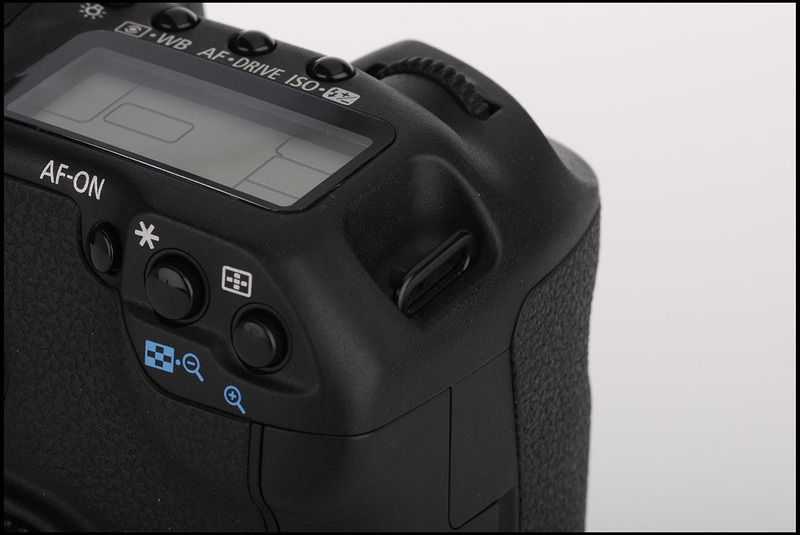 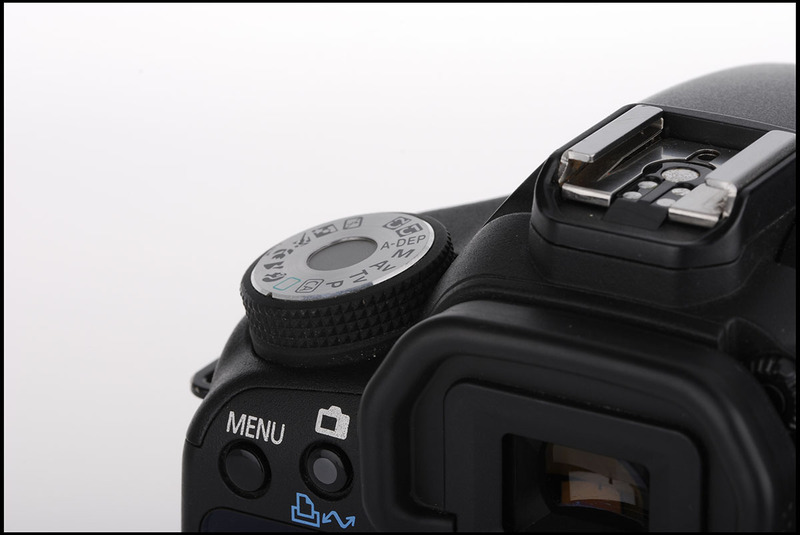 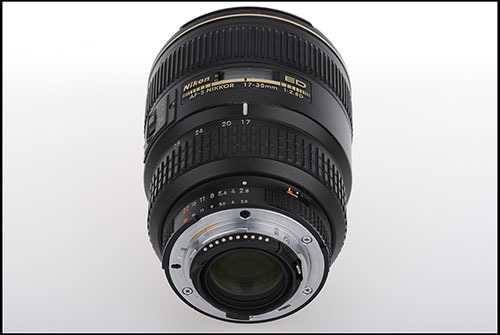 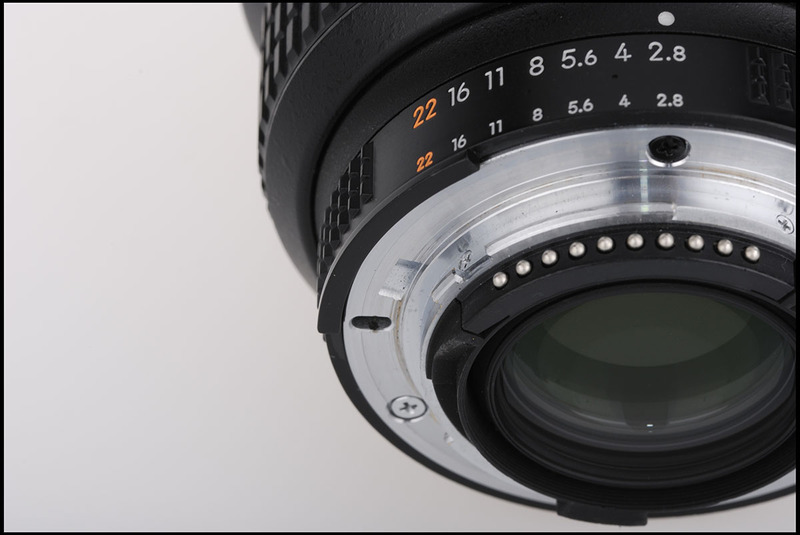 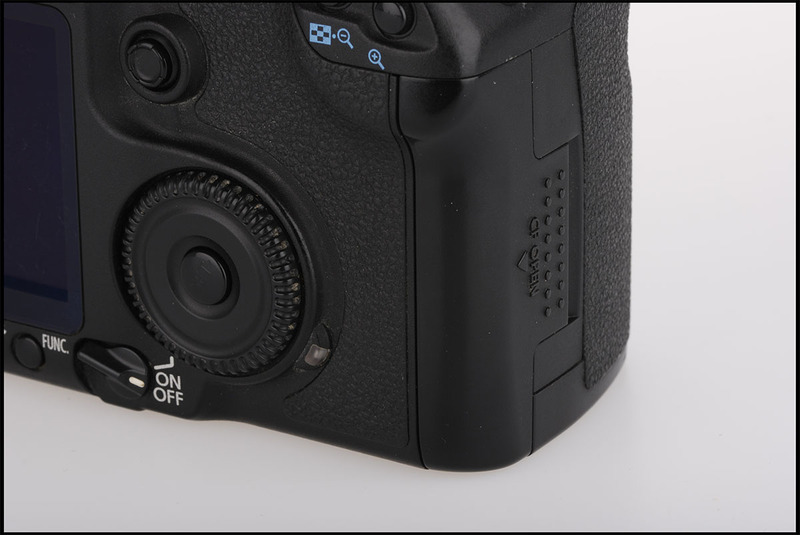 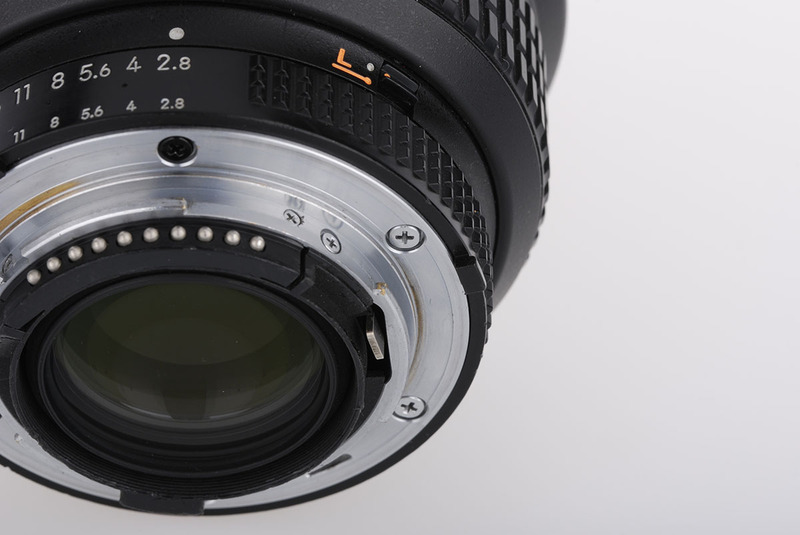 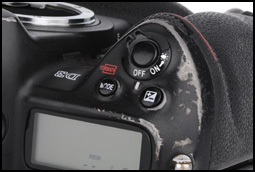 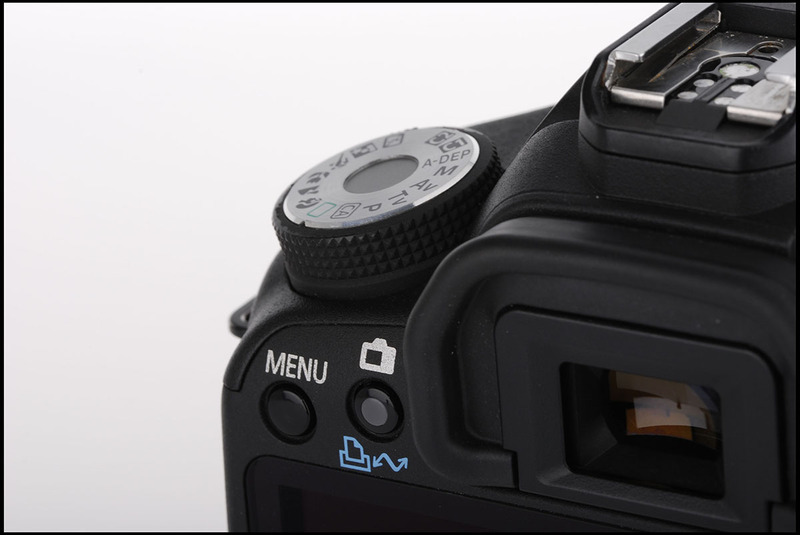 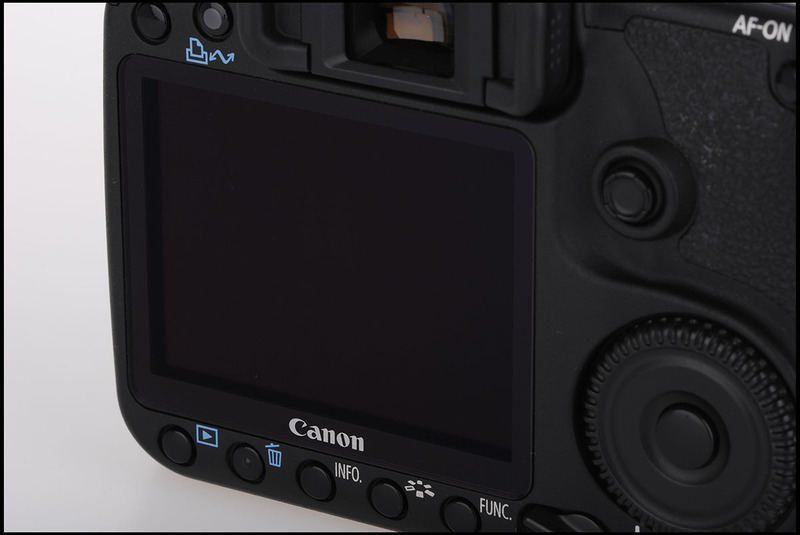 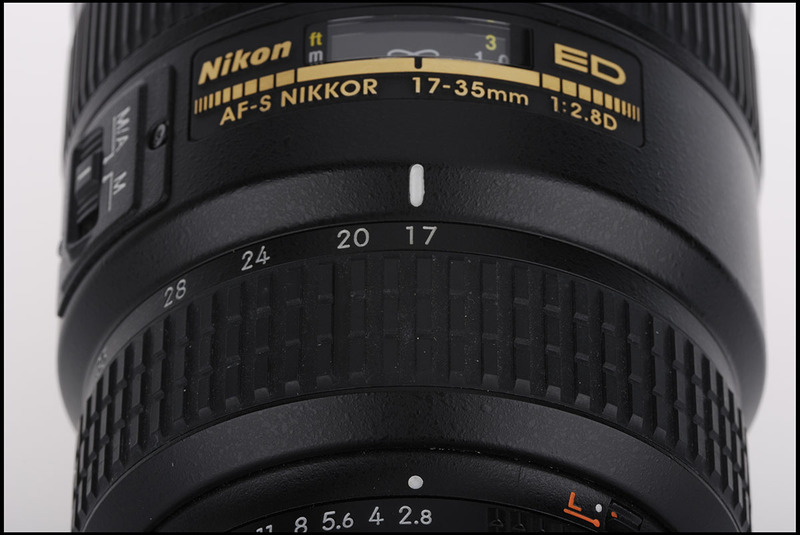 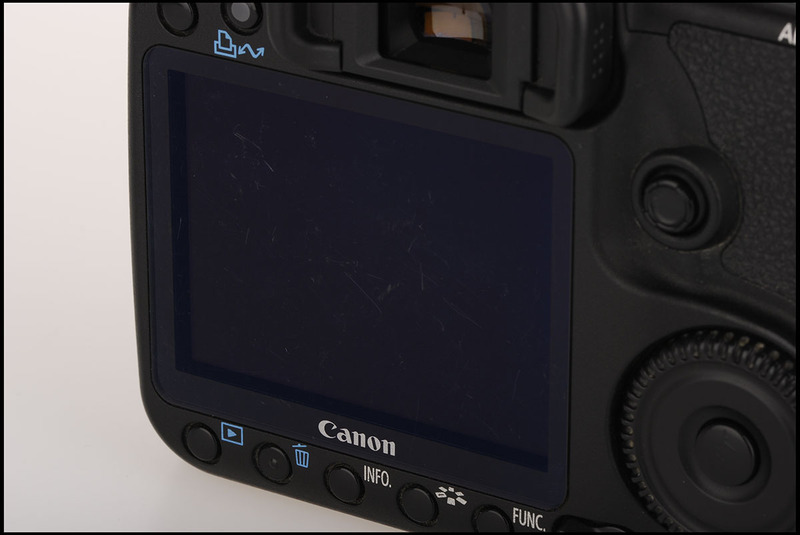 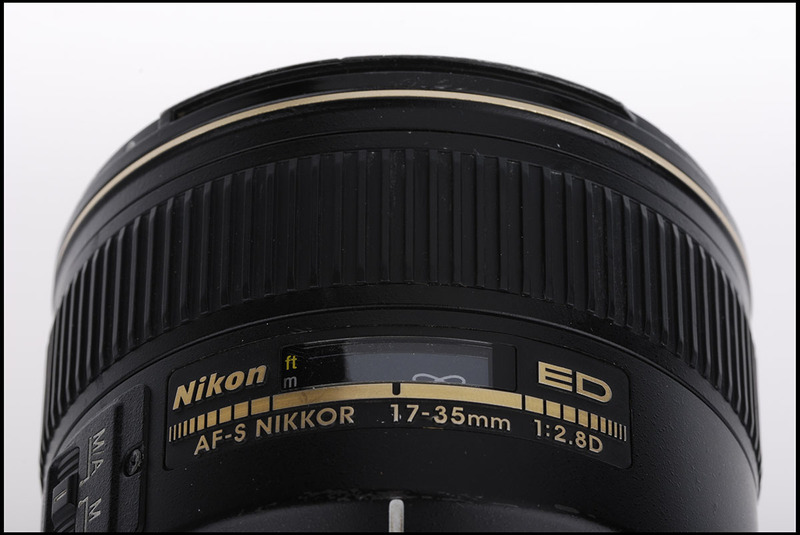 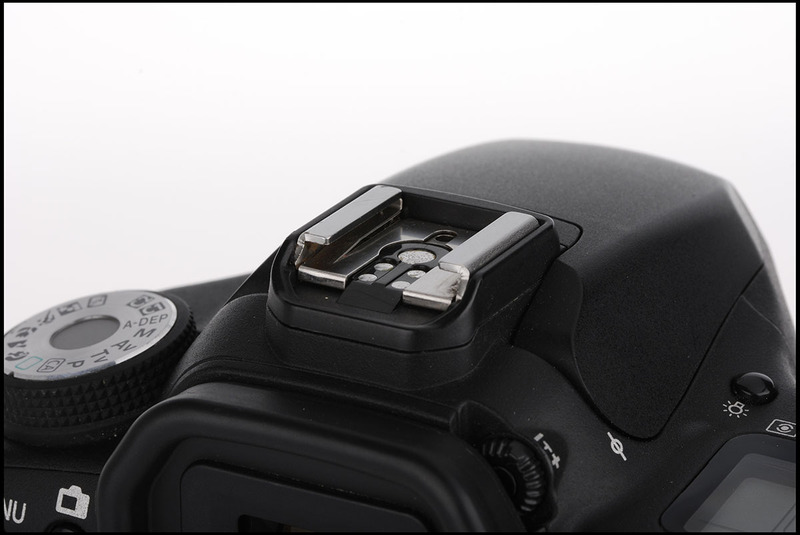 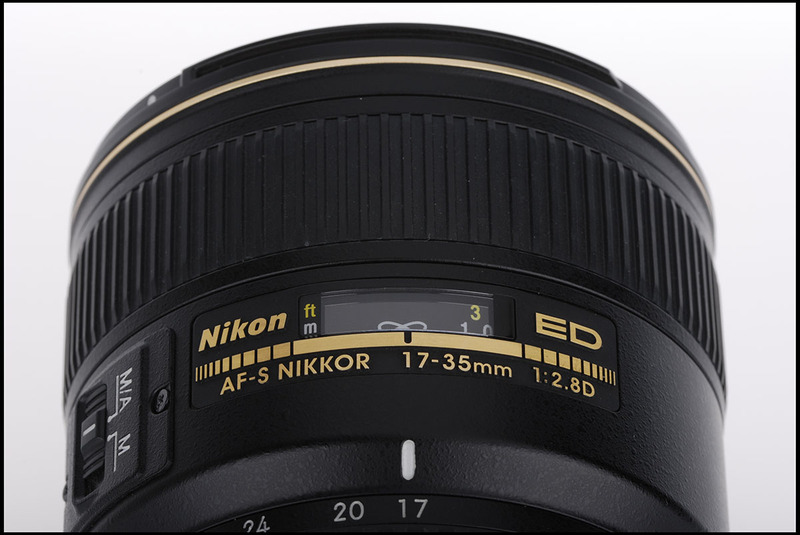 Head to our How To Sell To Us page for more information, or click on the button below to sell your camera or lens to us now.